Do you remember actors from Dexter in film and television roles, before they actually star in Dexter? If not, let's go back in time. 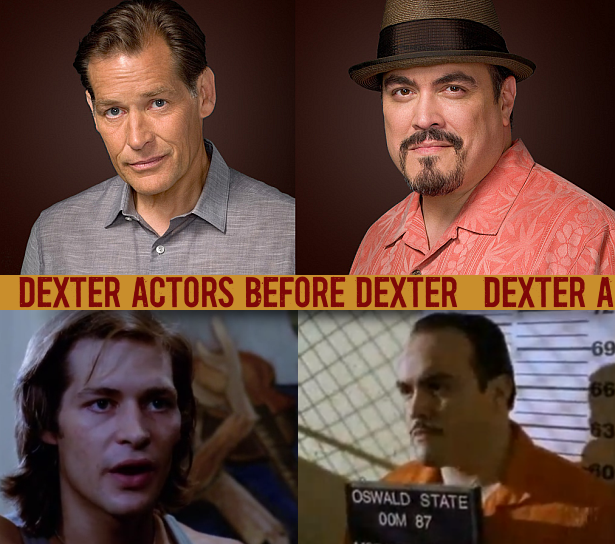 Our first 'Before Dexter' is about two favorite actors who were on the show since day one: James Remar aka Harry Morgan, and David Zayas aka Angel Batista. Take a look at them when they were much younger, in some of the most significant television and film roles of their career. More after the jump! One of the first roles in Zayas's career was in the television series "Oz" as Enrique Morales. In that show he wasn't a good guy at all!